Sony Xperia Z Series is always known for its waterproof handsets and had great success in the Indian Market. Earlier last year the company has launched Xperia Z4 and this year the brand has unveiled two premium devices, i.e., Xperia Z5 and Xperia Z5 Premium bundled with Cortex-A53, Cortex-A57 & Qualcomm MSM8994 Snapdragon 810 Quad-core processor clocked at 2.0 GHz. 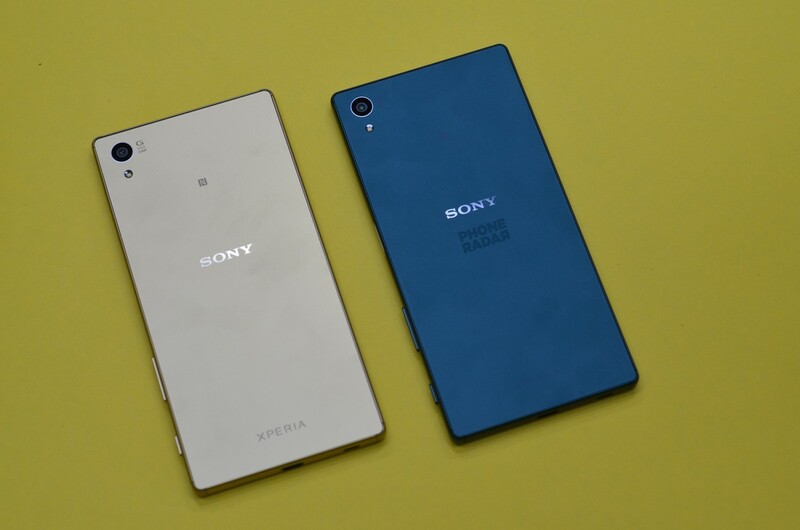 Xperia Z5 has a 5.2-inch IPS LDC display with scratch-resistant glass and oleophobic coating protection. The device supports the multi-touch feature with 1080 x 1920 pixels as its resolutions. It sports a 23 MP rear camera with an LED flash and 5.1 MP front camera to capture better selfies. While using the device we camera across the different camera modes available on the device. It comes with Superior Auto, Manual, AR Effect, Style portrait, AR mask, 4K Video and Sweep Panorama. The other interesting feature is it comes with a fast battery charging where you can charge 60% of battery in 30 minutes and is one of the best feature available on the device. As mentioned earlier, Sony is always famous for its waterproof devices and hence this device is also waterproof, dustproof and can resist upto 1.5 meters for about 30 minutes in water. The device comes with 3GB RAM and 32GB as its internal storage and can be expanded to 200GB using an external Micro SD card.It is a dual SIM smartphone and supports dual Standby. The SIM card supported by the device is Nano SIM Card. The design of the device is pretty decent and simple with an additional camera button to the right edge bottom to open the camera app directly on the screen. The additional feature of the device is that it comes with a fingerprint sensor on the power button. The power button of the device is very delicate as it has dual functions, i.e. ; it acts as power/lock key and also fingerprint sensor. It comes powered by a 2900 mAh Li-ion Non-removable battery and runs on Android 5.1.1 Lollipop. The connectivity features available on the device are Wi-Fi, Bluetooth, NFC, and 2G/3G/4G. Accelerometer, Gyro, Proximity, Compass, and Barometer are the sensors available on the device and is available in four color variants, i.e., Green, Gold, Graphite Black, and White. The review unit that we received comes with the following accessories in the Package. Within few minutes of usage, the device heated up a lot, and that’s not the kind of thing one expects from flagship devices. We can’t recommend this device right now; check out for the detailed review to know more, which would be live in a couple of days. Earlier we the Gionee Elife E8 Unboxing and further we would be doing Lenovo Vibe P1 Unboxing.